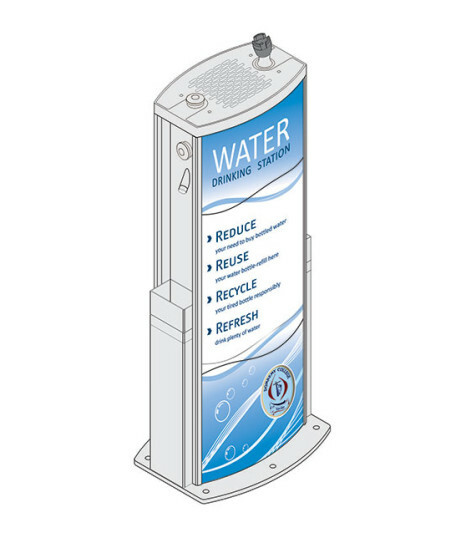 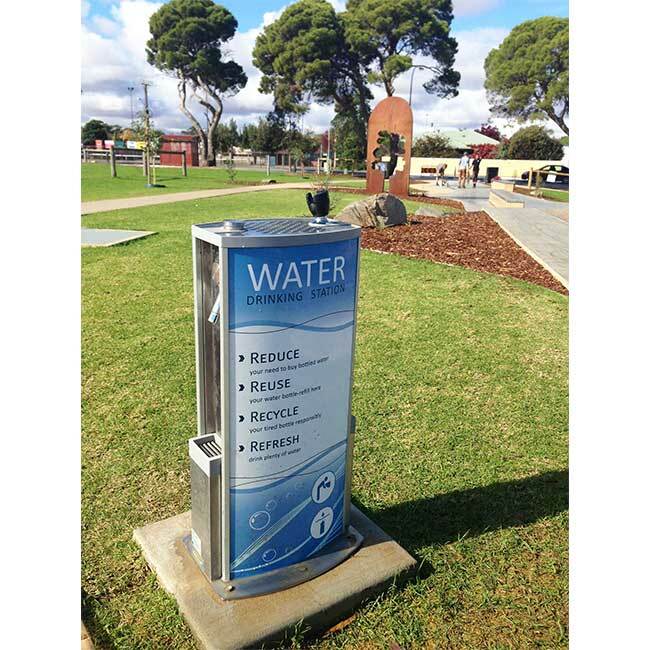 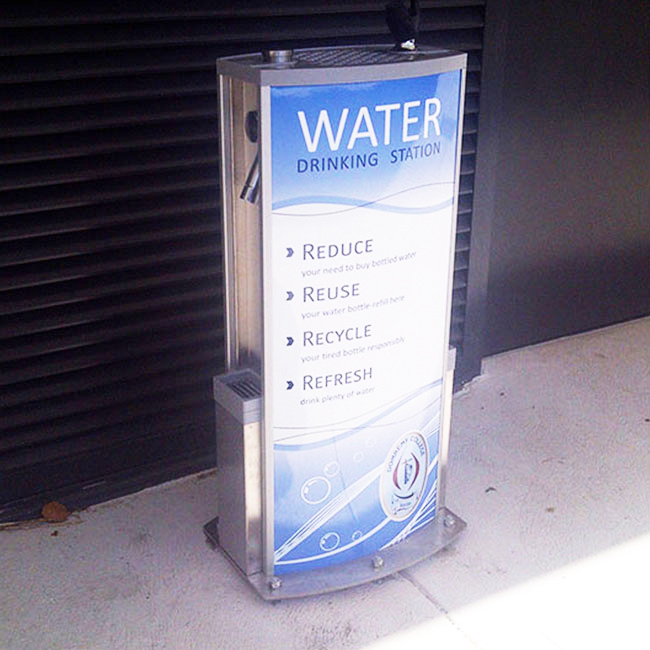 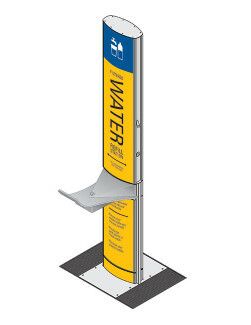 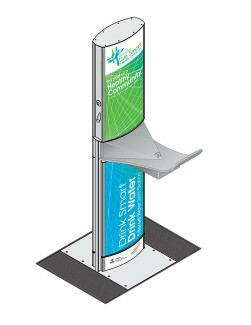 The aquafilUS amigos Water Bubbler and Bottle Refill Station is a tough, vandal resistant compact unit, built to endure the harsh realities of the public environment. 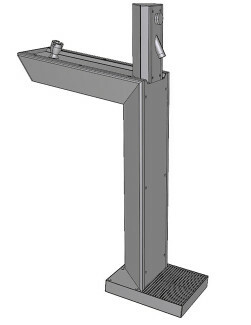 With the addition of an internal drainage unit, it is also suitable for indoor use. 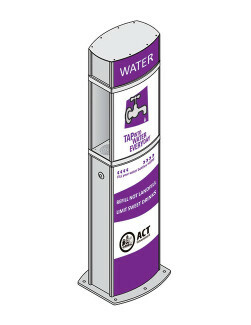 There are two anti-bacterial refill nozzles and a drinking fountain that can be used simultaneously. 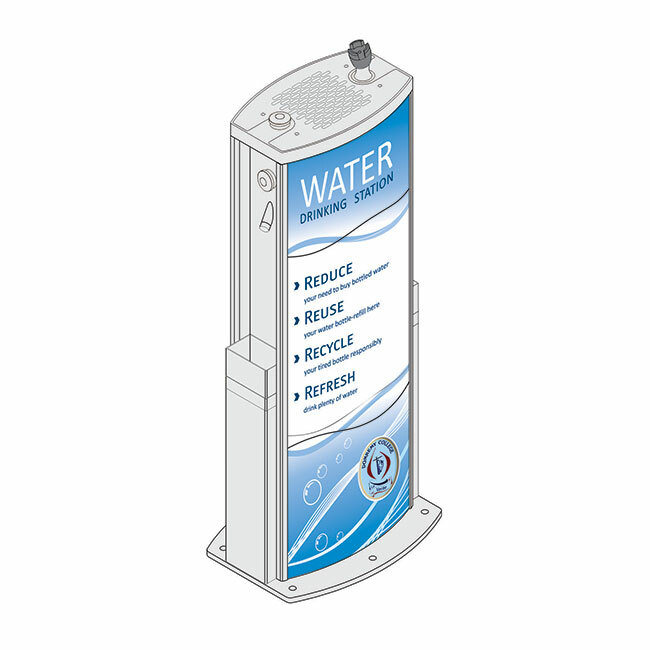 By promoting a sustainable way of living and encouraging a healthy lifestyle the amigos water bubbler and bottle refill unit is a dynamic educational tool in the fight to reduce plastic waste and conserve precious resources resulting in a cleaner, greener planet for future generations.